Soprano Jessica Dold has performed throughout the country in opera roles such as Mimí in Puccini’s La bohème, Alice Ford in Verdi’s Falstaff, Contessa Almaviva in Mozart’s Le nozze di Figaro, First Lady in Mozart’s The Magic Flute and 5th Maidservant in Strauss’s Elektra. 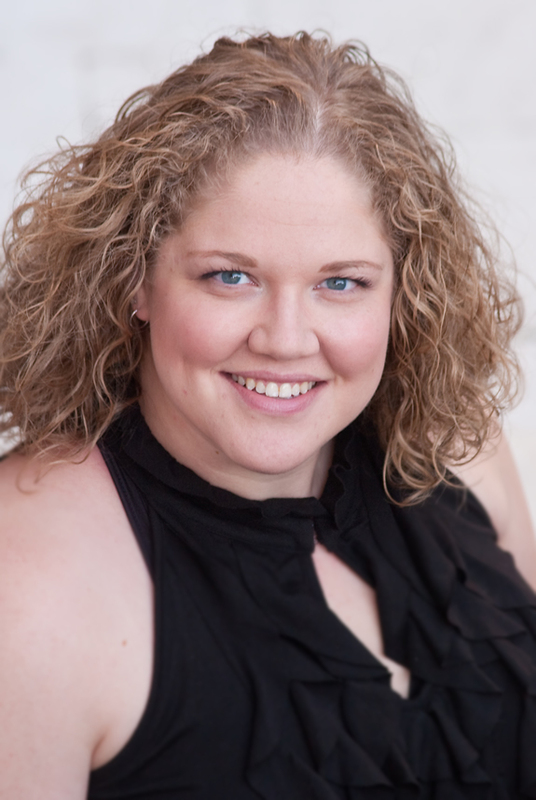 Ms. Dold has enjoyed debuts in recent years with Michigan Opera Theater, Toledo Opera, Opera Grand Rapids, Sarasota Opera, Santa Fe Opera, Arbor Opera Theater, Mercury Opera Rochester, and Blue Lake Opera. She has also cultivated an illustrious oratorio repertoire including Beethoven’s 9th Symphony and Mass in C, Mozart’s Mass in C minor and Requiem, Haydn’s Lord Nelson Mass and Creation, Brahms’ Ein deutsches Requiem, and Mendelssohn’s Elijah with Michigan Sinfonietta, Holland Symphony, Detroit Medical Orchestra, Case Western Reserve University Symphony, Community Choir of Detroit, and Tallahassee Symphony Orchestra. Other appearances include Rachmaninoff’s The Bells with the Holland Symphony, as well as concerts with the West Michigan Winds, Ypsilanti Symphony Orchestra, AIMS Festival Orchestra, Muskegon Chamber Choir, Ann Arbor Cantata Singers, Southeast Kansas Symphony and Blue Lake Festival Orchestra. Ms. Dold is a promising emerging artist, having recently taken part in several renowned young artist programs, including Santa Fe Opera, Sarasota Opera, and AIMS in Graz, Austria. She has taken top prize honors in both the Orpheus Vocal Competition and the Nicholas Loren Vocal Competition, and has earned finalist recognition in Houston Grand Opera’s Eleanor McCollum Competition, Florida Grand Opera’s Young Artist Studio, and the Meistersinger Competition in Graz, Austria. She holds degrees from Pittsburg State University and Florida State University. A native of Kansas City, Ms. Dold now resides in Ann Arbor with her wife and daughter. Jessica Dold is thrilled to appear once again with the Ypsilanti Symphony Orchestra in celebration of their 20th anniversary season! Click here to view her resume!